Legend has it, the classic old-fashioned cocktail was invented back in the 19th century as a 'pre-breakast cocktail'. In its infancy, it was known as the 'whiskey cocktail', a simple, no frills drink similar to the old-fashioned we know and love today. However, over the years, bartenders began to put their own twists on the drink, adding fancy liqueurs and garnishes, and turning it into a complicated mixed drink. Eventually, unhappy purists fed up with the complicated drink, began to call for the return of the "old fashioned". And thus, the old-fashioned was born. I believe that the old-fashioned is an underestimated cocktail. Since the recipe is beyond simple - just three ingredients plus ice - anyone can make it. 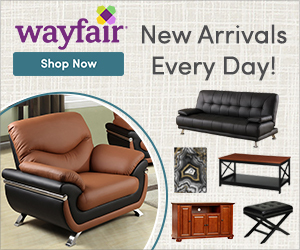 Yet, it is sophisticated enough that you won't get tired of it. Like Don Draper, there really is no proper time to drink an old-fashioned - they can be enjoyed with friends around a table, while sitting on a patio, or perhaps to cap off the end of a perfect night. It's cool to be a whiskey drinker. Directions: 1.. Place 2 sugar cubes in an old fashioned glass and saturate with 6 drops of bitters. 2.. As cubes are soaking up bitters, rub the rim of the glass with a piece of orange rind. 3.. Muddle sugar cubes. 4.. Put slice of orange rind in glass. 5.. 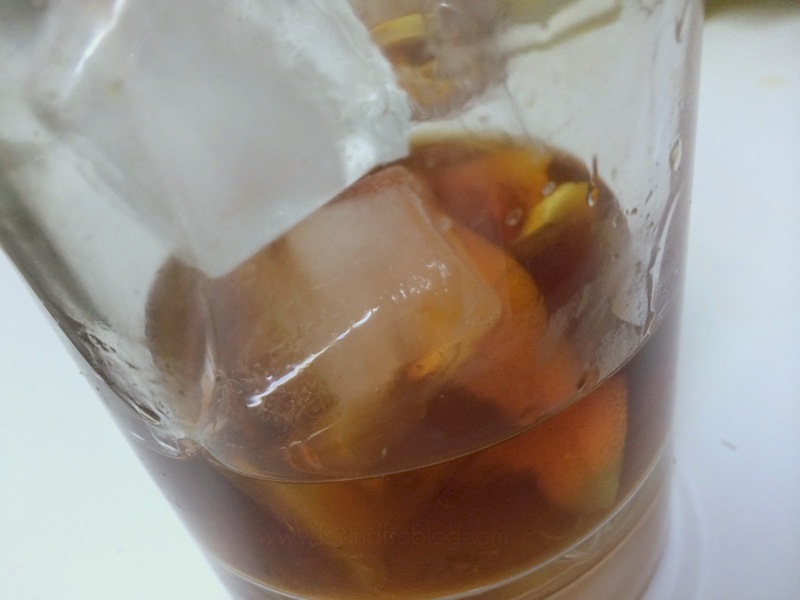 Fill glass with ice cubes. 6.. Add 2 oz bourbon of your choice. 7.. Garnish with orange slice and a maraschino cherry (optional). You can enjoy an old fashioned with any type of liquor. However, the classic cocktail recipe includes American whiskey, or bourbon. Not sure what type to use? 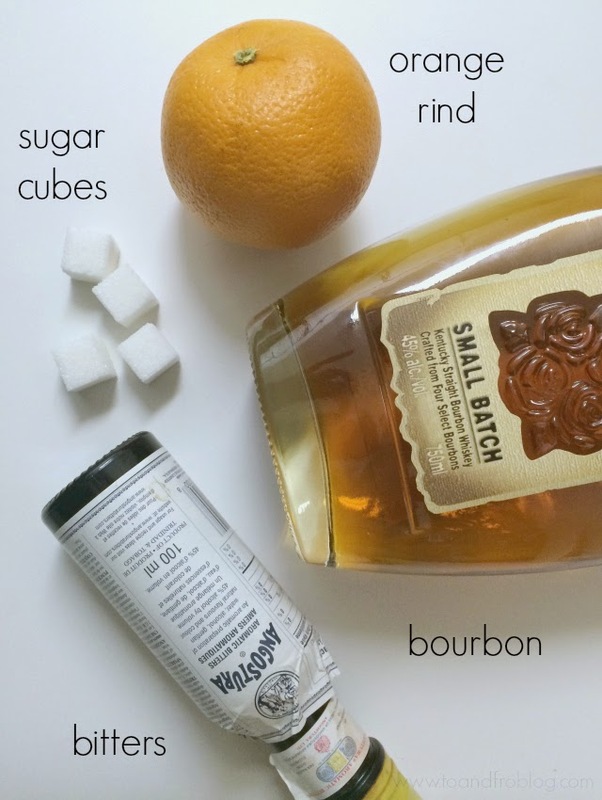 Here is a guide on the best and worst bourbons to use in an old fashioned. Have you had an old fashioned cocktail? The Kentucky girl in my loves that you are using Four Roses in your photos and drink!! 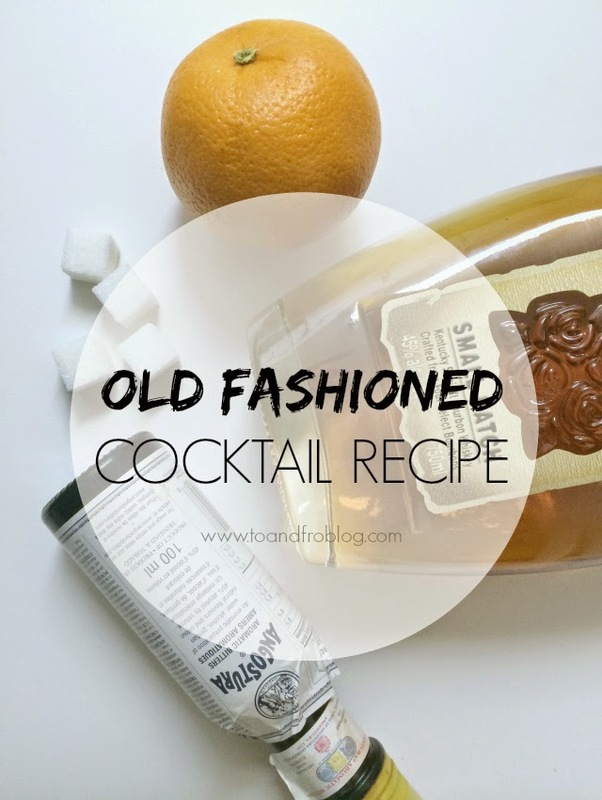 My husband is more of the bourbon drinker than I but I do appreciate a good Old Fashioned! I didn't know an old fashioned could be made with any liquor! How interesting! I've never had an Old-Fashioned before! Very cool. I think I may just have to try it out this weekend! I'm not a fan of liquor drinks (I had way too many in college and I just can't anymore), but this one sounds pretty decent. I'm not a huge bourbon fan, but I will be trying this out. Pinning this for later! This is such a classic recipe!